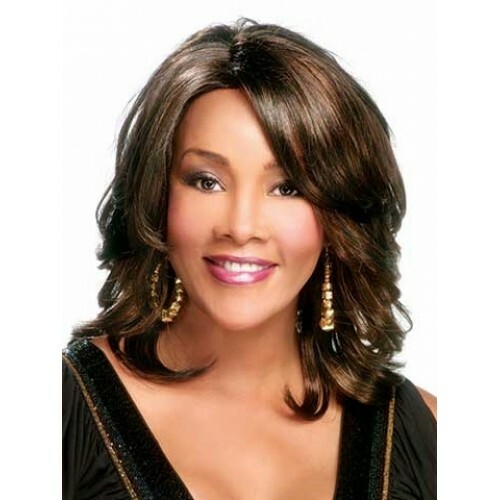 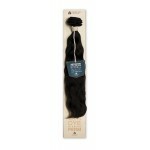 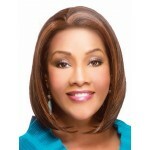 The Autumn by Vivica Fox is a classy, medium length wig. 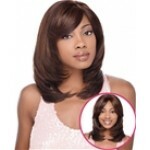 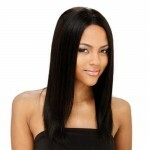 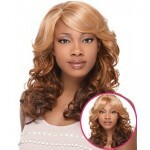 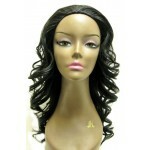 This wig has feathered layers throughout to give it great movement and has realistic skin part. 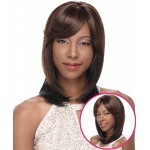 It has a total stretch cap to give you maximum comfort. 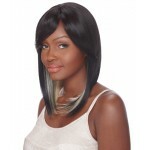 The Riley is great for any occasion!